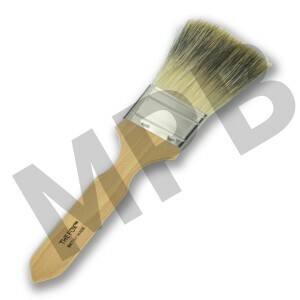 The badger softener is used to soften and blend coloured glazes for sophisticated decorative painting techniques such as marbling and wood graining. It is particularly necessary for creating exotic finishes such as tortoiseshell, lapis lazuli and porphyry. 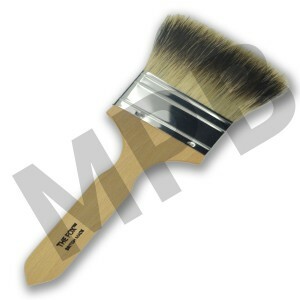 The Fox 3" Pure Badger Softner British Made The badger softener is used to soften and ble.. 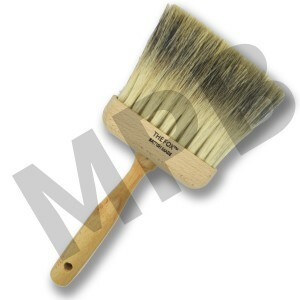 The Fox 2" Thin Badger Softner British Made The badger softener is used to soften and ble.. 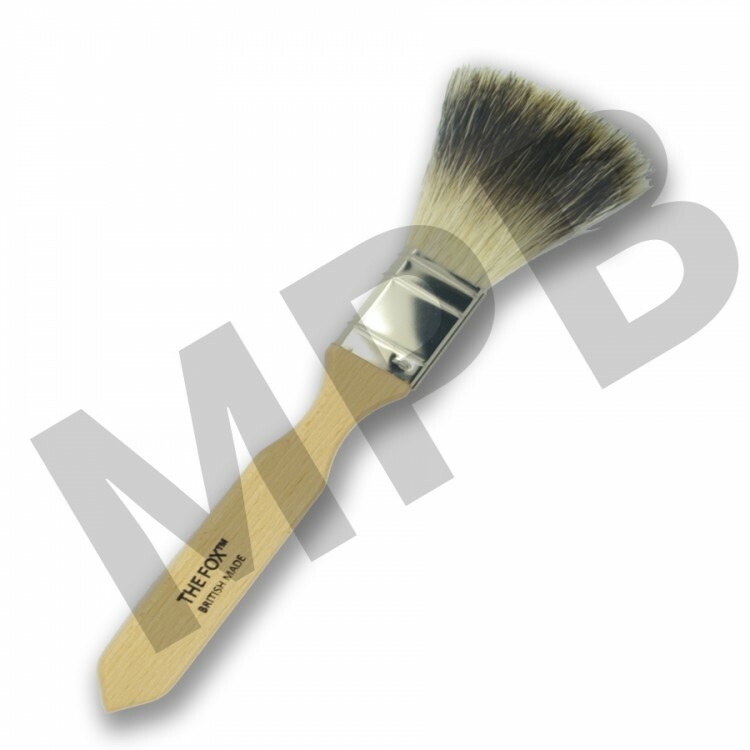 The Fox 4" Pure Badger Softner British Made The badger softener is used to soften and ble.. 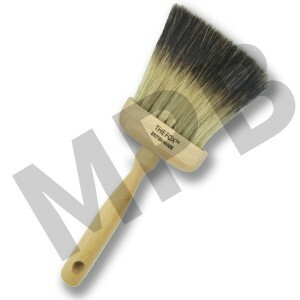 The Fox 3" Thin Badger Softner British Made The badger softener is used to soften and ble..